Born and bred throughout Southern California, Jacob has been raised on a strict diet of motorsports all his life. Being too young to drive the family’s off-road race buggy, he was put behind the wheel of a Honda ATC at age 7. His survival would reward him a 1989 Honda CR80 at age 9, and so his riding years began. 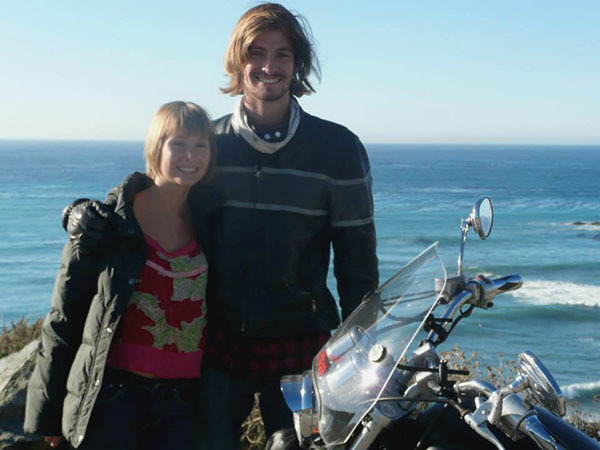 Many bikes later he graduated from UCSD and with that a new lifestyle of traveling. But regardless whether it’s cruising up to Canada or tearing through the jungles of Costa Rica, it’s still about the ride, not the destination. You can read Jacob’s blog posts here.